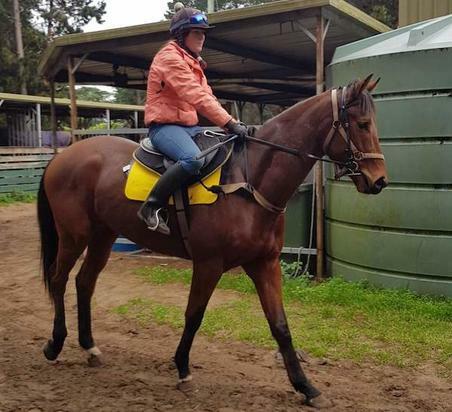 Brunton Racing invites you to get involved in this impressive 2yo half brother to the stables exciting 3yo MANDELA EFFECT a recent winner at Caulfield in Open 3yo company. By promising sire WAR this gelding has been broken in and already had a educational prep showing nice promise in his gallops. MANDELA EFFECT who has proved very successful for the Brunton Racing stable notching 4 wins and 4 placings from 9 career starts. Be quick to express your interest in this horse as remaining shares will not last long. For further information please contact Scott on 0438726889 or enquire via website. Hello, I'd like to know more regarding the horse 'Reconquista' you have listed as available.